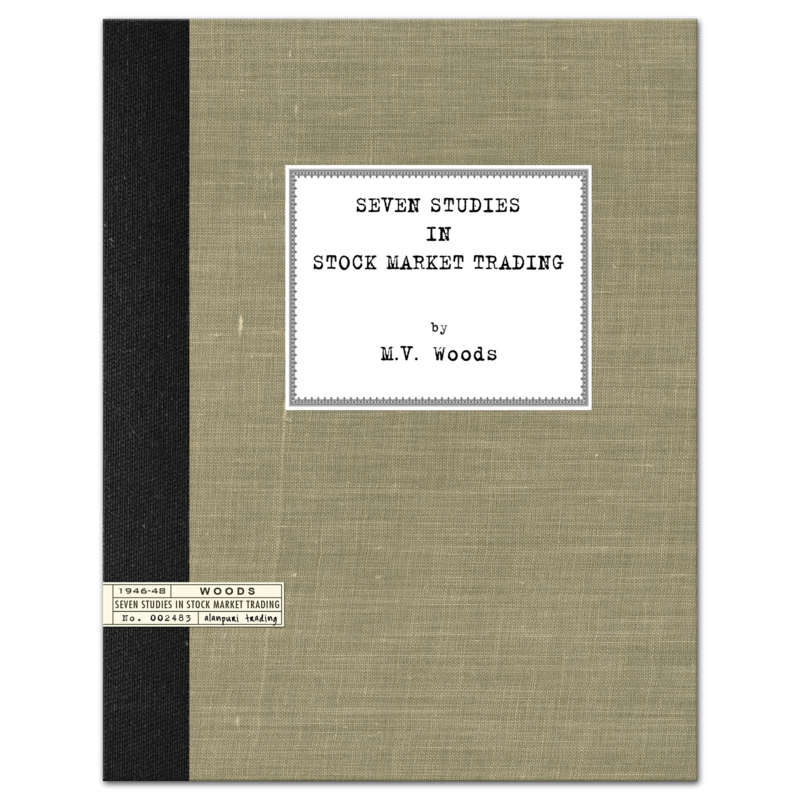 Originally published in 1933, well written title securities trading and the pitfalls to avoid. Alanpuri Trading, Los Angeles, CA, U.S.A., 2013. 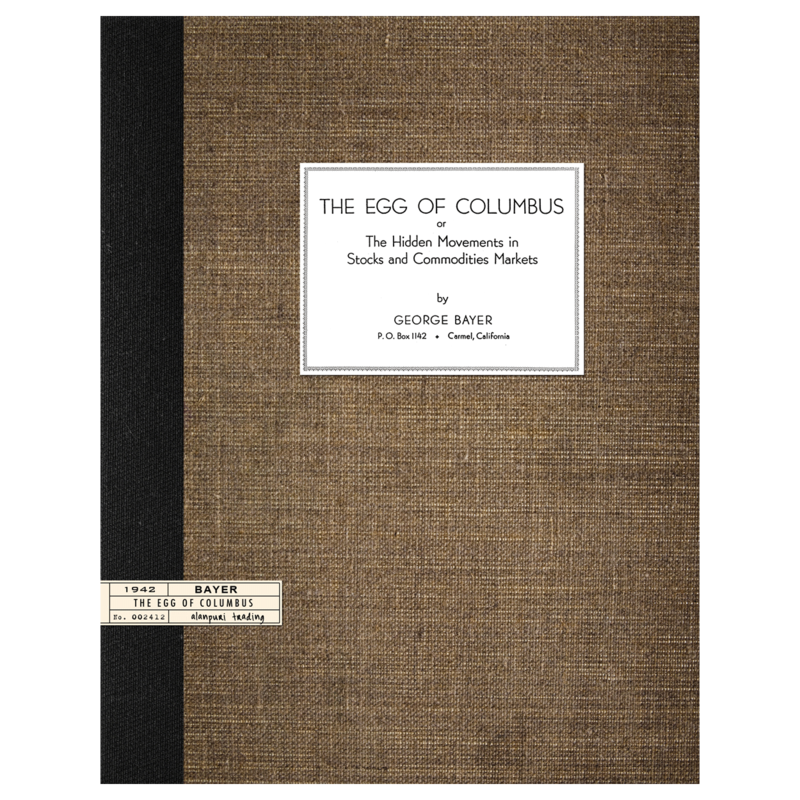 Softcover, Reprint, exact facsimile of original published 1933, includes 43 charts, 78 pages. 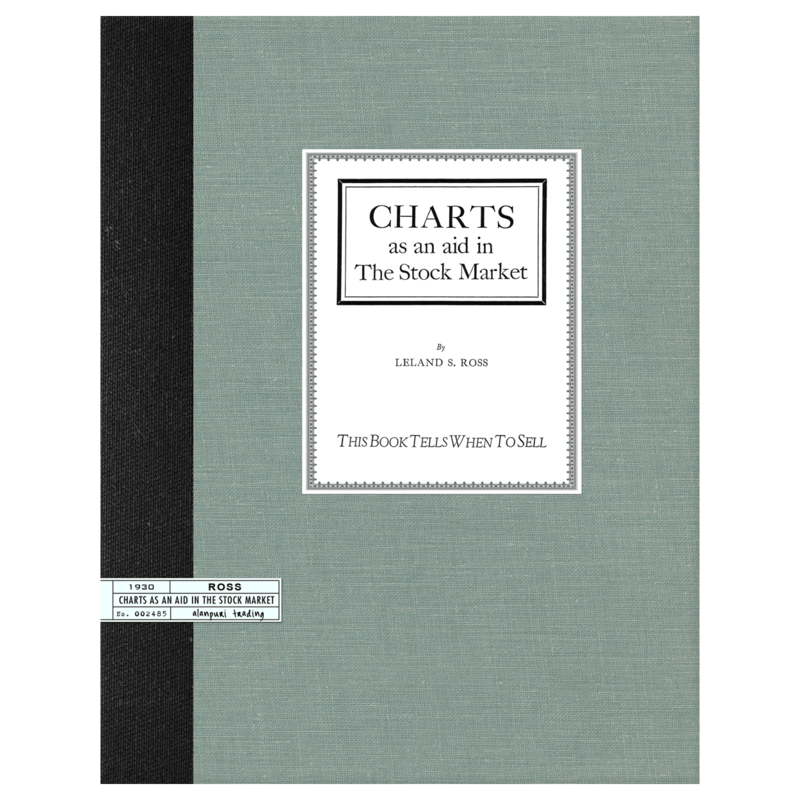 Contents: Foreword, Charts, One Point Chart, Three Point Chart, Five Point Chart, One Eight of a Point Chart, Paper to Make Charts, Number of Charts Required, Trend Lines, Buying Formations of Accumulation, Market Experience, Taking a Long Position, How to Judge Distance, Consolidation Steps, Selling Formations of Distributions, Down Trend, Lines and Formations, Trading Market, Volume, Stop Loss Orders, Time Element, Trading Example, Taking Profit, Bulls and Bears, Pools, Tips, Trading on Margin, Profits and Losses, Conclusion. — end. 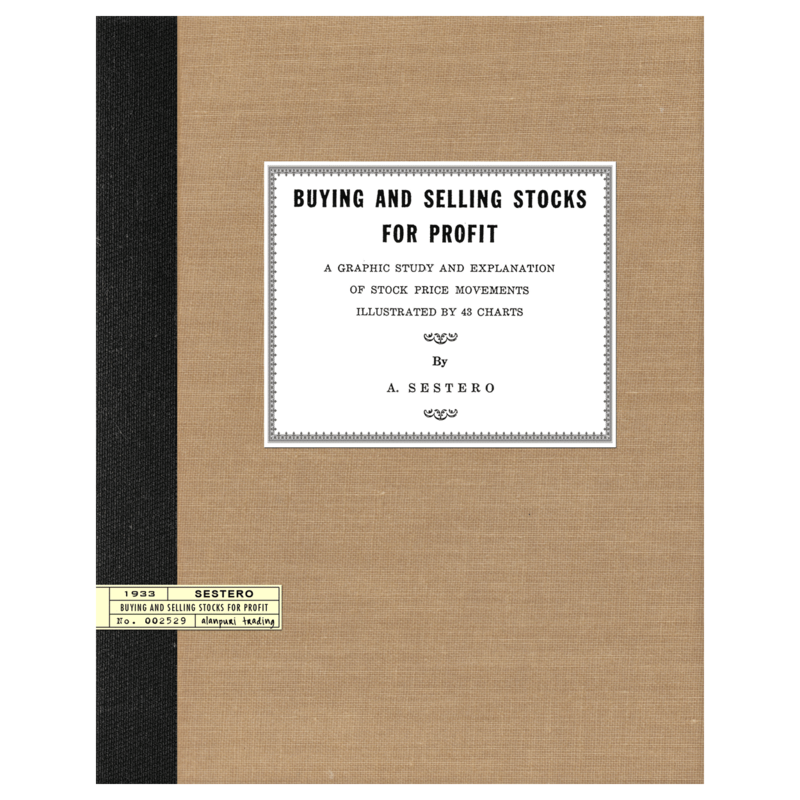 Summary: Extremely Scarce and highly sought after title on technical analysis, self-published by Angleo Sestero in 1933. 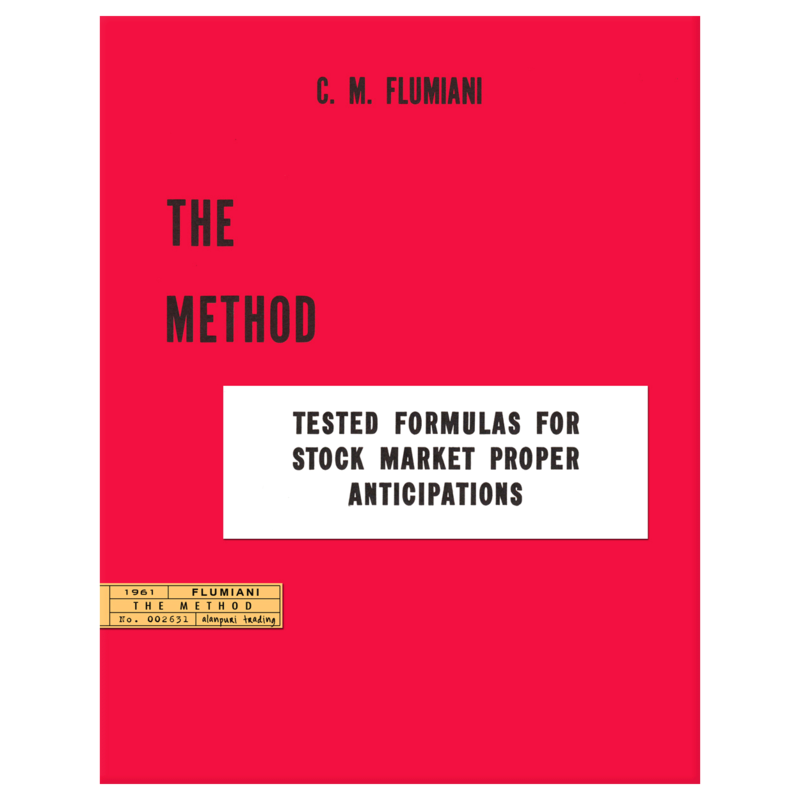 From the Foreword: “The purpose of this book is to assist the investing public. Strictly speaking not all securities listed on the New York Stock Exchange can be looked upon as investments. Only a small percentage of them yield dividends and most of them are subject to wide fluctuations. 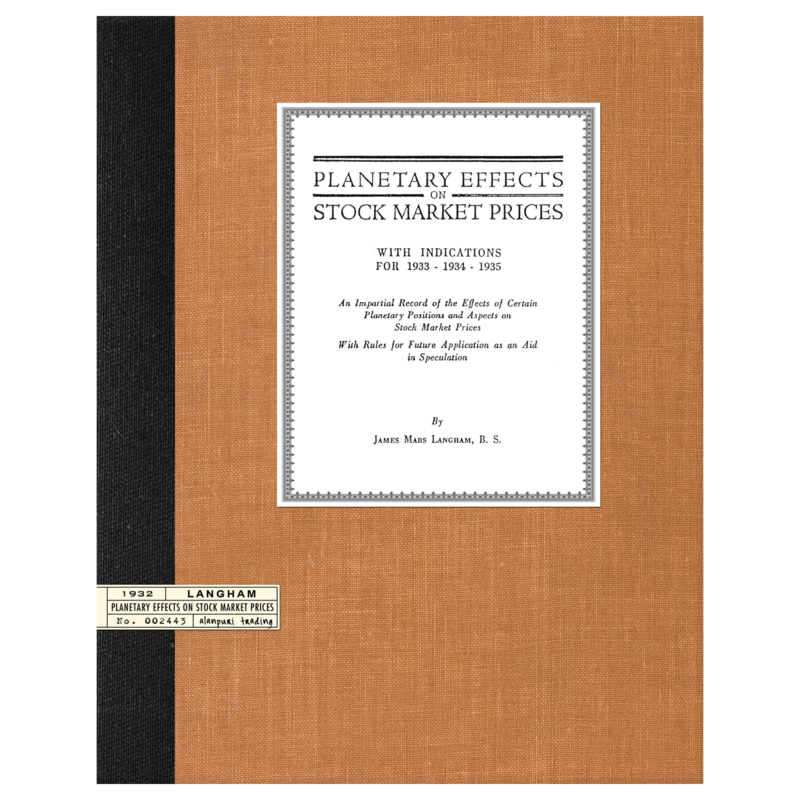 It is in these fluctuations that the public is afforded an opportunity to make profits on commitments in common equities, and these same fluctuations all too frequently are the cause of severe losses. Hence, it is of the utmost importance to the individual to know something about the past, present, and future trend of the market. Charts afford an ample guide to the trends. As a mariner requires a compass on an ocean voyage to direct his course, so does the individual who trades in securities require a chart to determine the course of the market. 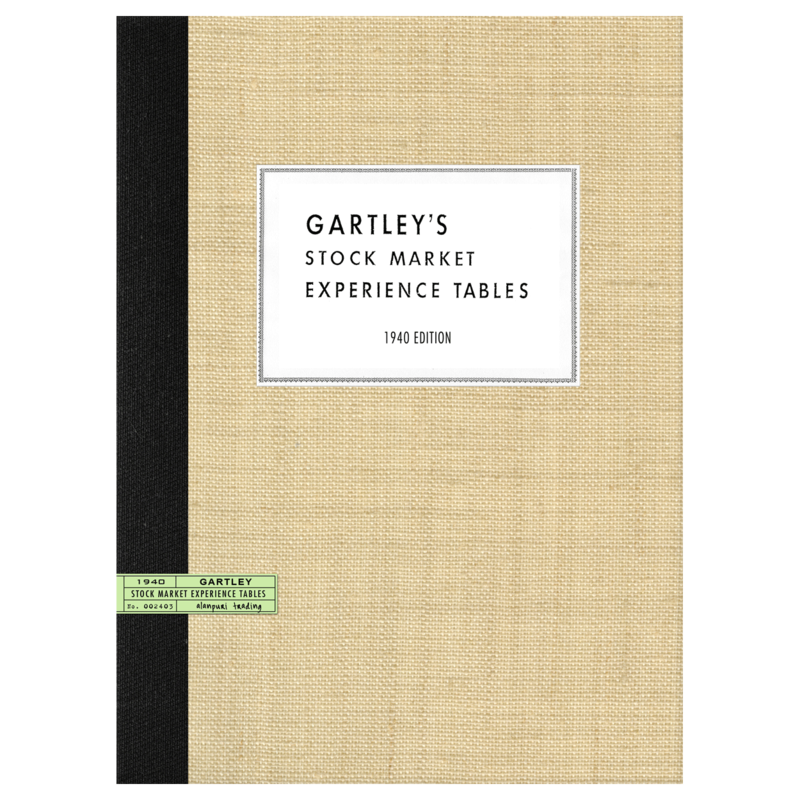 The following pages explain by word and example how charts indicate the future trend of fluctuations in the stock market, as they have indicated them in the past.” 78 pages.